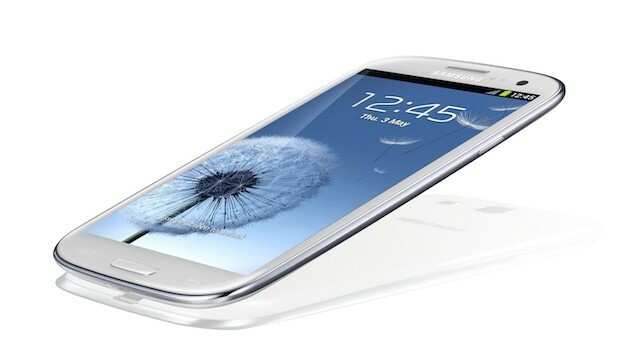 Samsung’s Galaxy S3 overtook Apple’s iPhone 4S in the third quarter to give the South Korean firm the world’s best-selling smartphone model for the first time ever, a research firm said Thursday. The survey from Strategy Analytics came, however, as Apple was launching the iPhone 5. Sales from both the iPhone 4S and iPhone 5 combined were higher than those of the flagship Samsung smartphone.